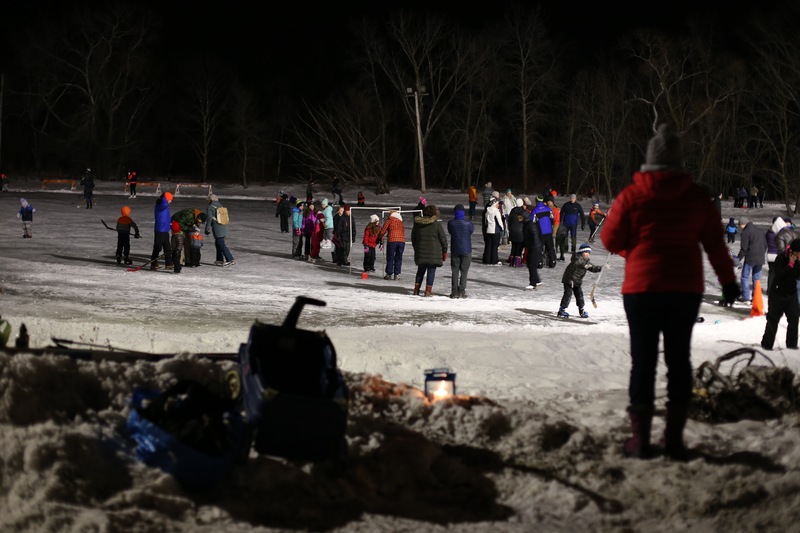 Fort Atkinson offers an abundance of year-round recreational opportunities for every season. 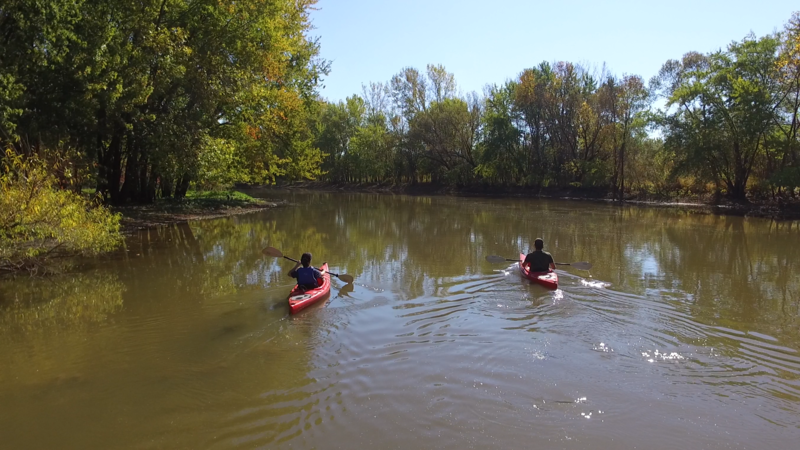 The meandering Bark and Rock Rivers both lead to the 10,500 acre Lake Koshkonong, where fishing and boating opportunities are abound. The city’s beautiful bike and pedestrian trail along the Glacial River Bike Trail runs directly through our historic downtown, which can also be used for cross-country skiing and snow shoeing in the winter. The bike trail features a series of bronze sculptures and offers scenic views of farmsteads, prairie flowers, wetlands, woods, streams, and a rustic, red covered bridge built with recycled timber. 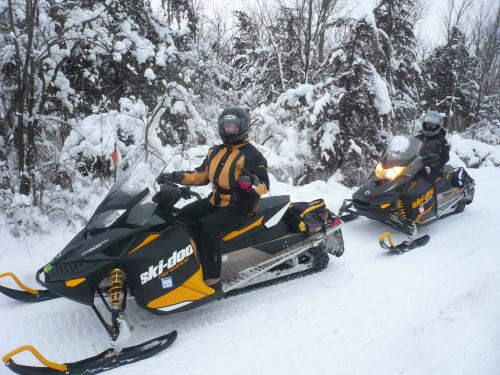 Snowmobiling, fat bike riding and ice skating are available to winter enthusiasts in our surrounding parks, ponds and nearby Lake Koshkonong. 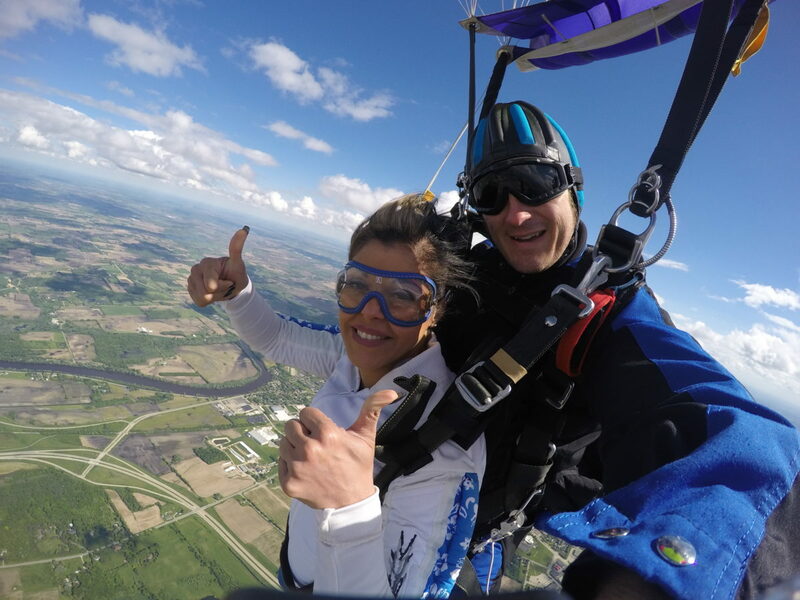 For the adventurer, try skydiving canoeing or kayaking while taking in our beautiful scenery. 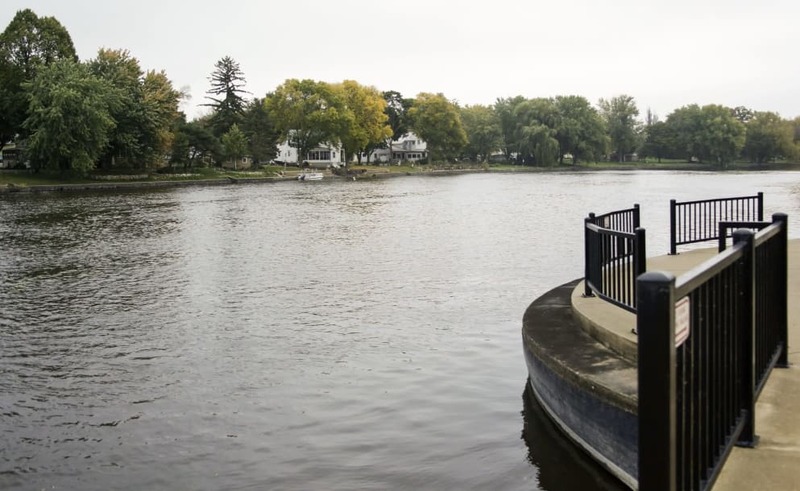 Stroll along the Rock River on Fort’s riverwalk or take a scenic walk after shopping or dining in our downtown district. 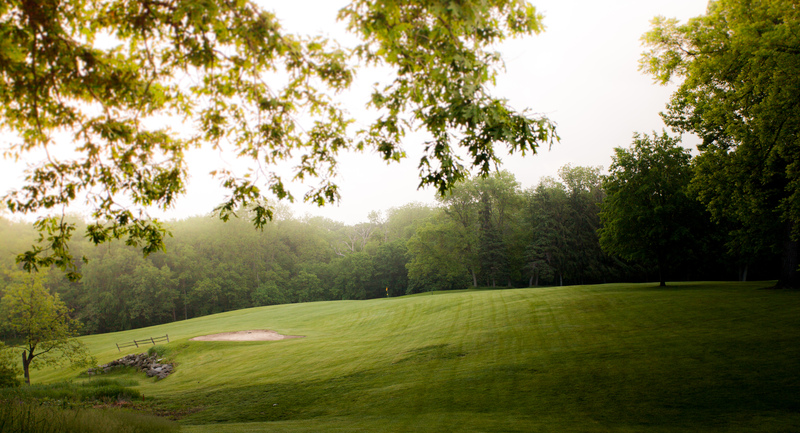 Known for its rolling hills, mature trees and magnificent lake views, the historic Koshkonong Mounds Country Club is a challenging 18-hole, semi-private course that golfers can enjoy. Our Family Aquatic Center features 175 feet of water slides, two pools, fountains and wet-sand playgrounds for children of all ages. 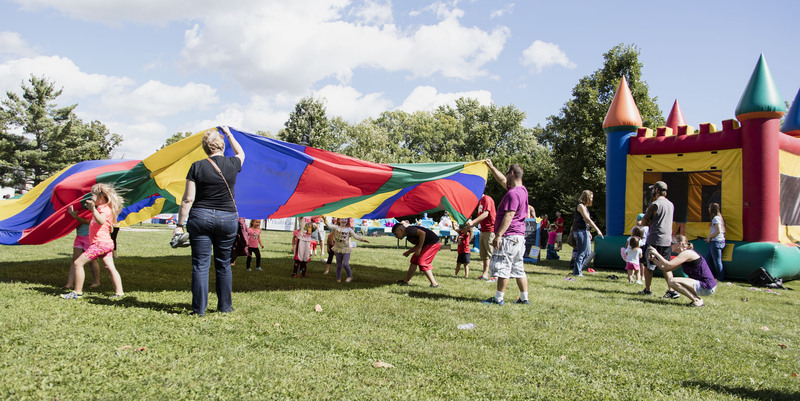 The Aquatic Center, lighted tennis, basketball and sand volleyball courts, archery range and a shelter for barbecues and family reunions are all located in our 113-acre Rock River Park, the perfect place for family fun. 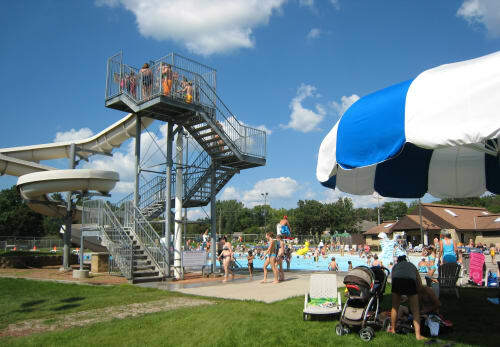 Fort Atkinson’s Parks and Recreation Department also offers a year-round schedule of youth and adult activities including softball, volleyball and basketball leagues. 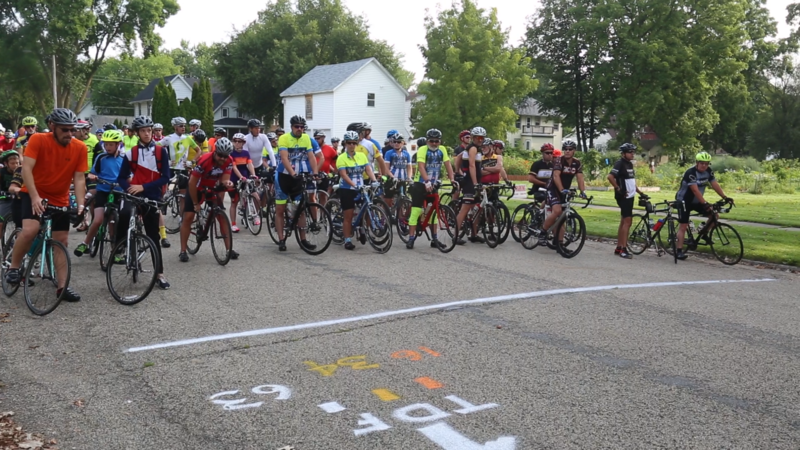 Winter, Spring, Summer or Fall, there’s always something to do in Fort Atkinson. 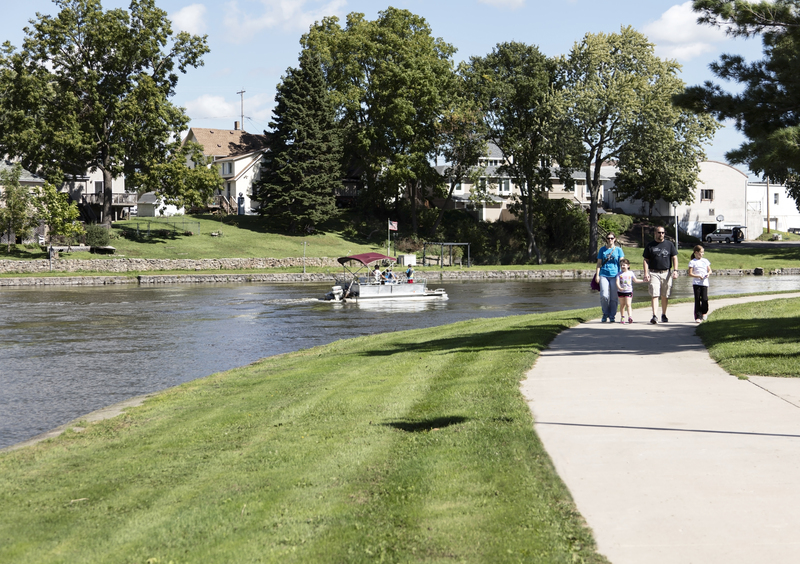 Stroll along the Rock River on Fort’s newly constructed riverwalk. With access from Main or Water Streets, take a scenic walk after shopping or eating in our downtown district. Or, simply take a break on the benches and enjoy the beautiful landscaping along the river. The mission of the Rock River Trail Initiative is to establish and support a Rock River Water Trail along the 320-mile river course from the headwaters in Fond du Lac County, Wisconsin, to the Mississippi River at Rock Island, Illinois, and a separate Rock River Scenic and Historic Route on roads within the river corridor to provide access for all to the natural resources, recreational opportunities, scenic beauty and historic and cultural assets of the Rock River Valley. For more information, visit rockrivertrail.com. Fun around the lake includes live music, karaoke, meat raffles, dinner specials, and more! Visit koshfun.com for a full listing of events. Address:33 W Sherman Avenue, Fort Atkinson, WI. Free concerts by the Fort City Band at Barrie Park's bandshell, over 125 years of community baseball at Jones Park, 9 miles of the Glacial River Trail & Fort Riverwalk, fishing at Lorman-Bicentennial Park & Riverside Park, and impressive picnic facilities. Turn back the clock and bring your kids to the 1832 replica Fort, get active on the many playgrounds & ball fields or enjoy the serenity of the Rock River or Bark River Nature Park. Click here for a list of city parks. Amenities include: 175 foot waterslide, Baby Duck waterslide, Whale waterslide, Fish waterslide, Shallow water "beach" entry, 6 lane pool with basketball hoop, 2 diving boards, 3 Jumbo Shade umbrellas, 100+ lounge and deck chairs, sand playgrounds, gaga ball pit, heated water. This portion of the park features a rentable shelter, bathrooms, water, kiosk, parking and an observation deck overlooking Rose Lake. The shelter and a ADA accessible packed limestone trail lead to the overlook. The main trails are woodchip or mowed grass. You will also encounter a Turtle Effigy mound as you hike the trails on this side of the lake. 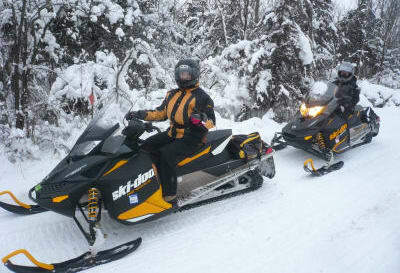 Visitors will find beautiful, groomed trails with restroom facilities. This is also the trailhead for two walk-in, rustic camping sites. Existing Facilities - Parking lot, trails, shelter, electricity, hand pump, picnic tables, restrooms, benches, observation deck, woods, prairie, grassland and wetland. Click here for a list of Jefferson County parks. Make plans to spend the day on the farm as you interact with the animals, play in the corn and straw, sit on the antique tractors, take in a puppet show, scurry down the rabbit hole slide, sway on the pony swings, conquer the corn maze, test your skills on the obstacle and low ropes courses, take a hayride to find the perfect pumpkin and enjoy yummy food and drinks. 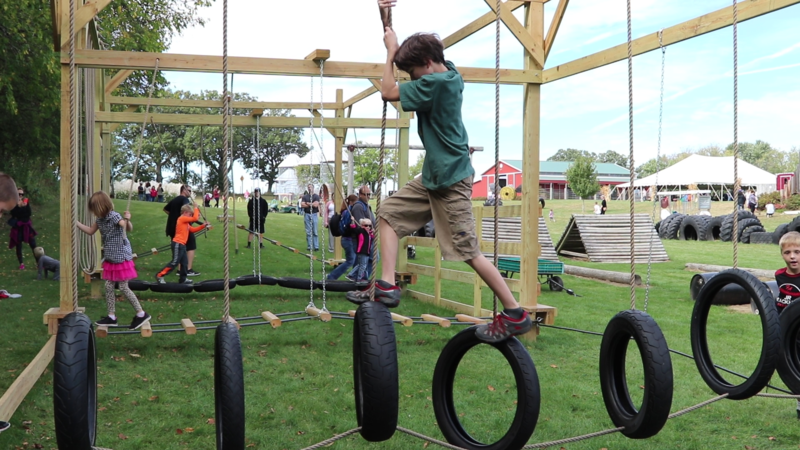 See you at the farm where "Growing Memories & Harvesting Fun" is our specialty. Eleven mounds in this park have been left relatively undisturbed for the last 1,500 years. A walk along the trail provides a glimpse of the sacred traditions of the pre-historic Indians that once inhabited the banks of Lake Koshkonong. Nestled against the shores of beautiful Lake Koshkonong is one of Wisconsin’s most picturesque and challenging golf courses. Eleven of the rare Indian effigy mounds abut the 18-hole course, located just south of Fort Atkinson. Book a tee time online, click here! 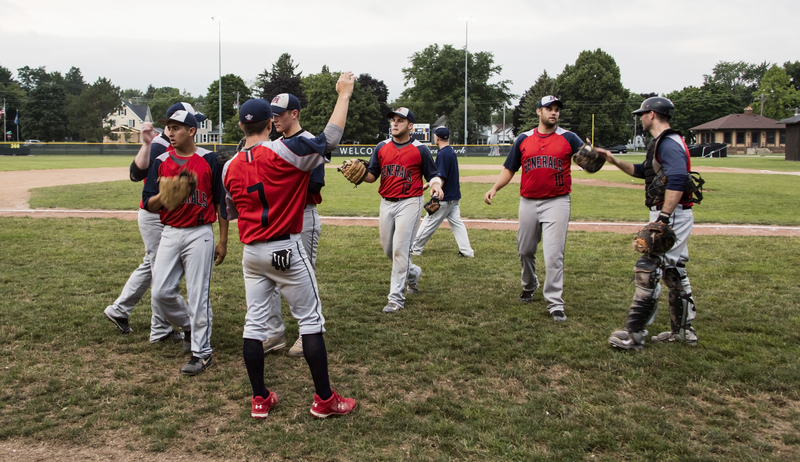 The Fort Atkinson Generals are part of the largest adult amateur baseball organization (Home Talent League), which was founded in 1929 and continues to thrive today with approximately 45 teams in South Central Wisconsin. Bowling and miniature golf in one location. What a great active way to spend some quality time with your friends and family! "The trail network is extensive and the riding can be prime"